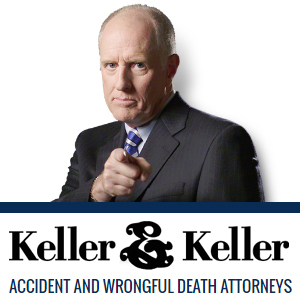 Zero Fee Guarantee - There's never a fee until Keller & Keller wins your case. No matter the size of your case, or personal circumstance, our Zero Fee Guarantee gives you the chance to hire Keller & Keller at zero cost, and you pay us nothing until a recovery is made on your behalf. Since 1936, thousands of clients have asked us to represent them for a variety of cases, including automobile accidents, nursing home abuse, social security disability claims, spinal cord injuries, and wrongful death lawsuits. The firm you choose to help you with your case should make personal injury their only business, and helping injured people is all that we do.